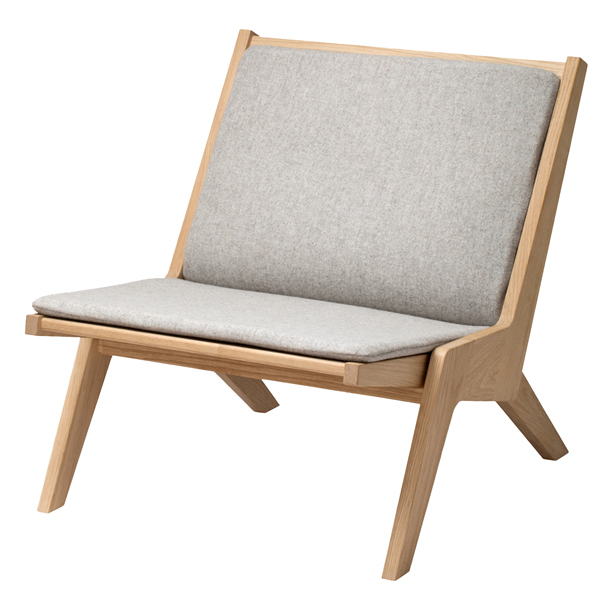 Skagerak’s Miskito lounge chair was inspired by Middle American atmosphere, aesthetics and craftsmanship. 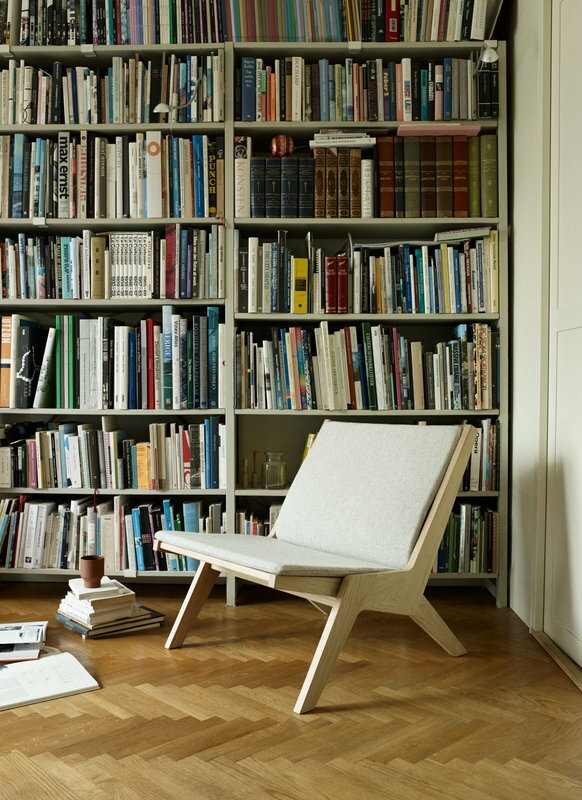 Designed by Herman Studio, the oak wood Miskito chair was named after a Spanish dialect used in the rainforests of Nicaragua, but the minimalist design also has influences from Scandinavian traditions. Equipped with a removable cushion, the foldable lounge chair is easy to store, transport, and carry outside when the weather allows. Miskito’s low seat height and tilted backrest add a grounded and relaxed feeling. Herman Studio is a Danish design office specializing in furniture and interior design. 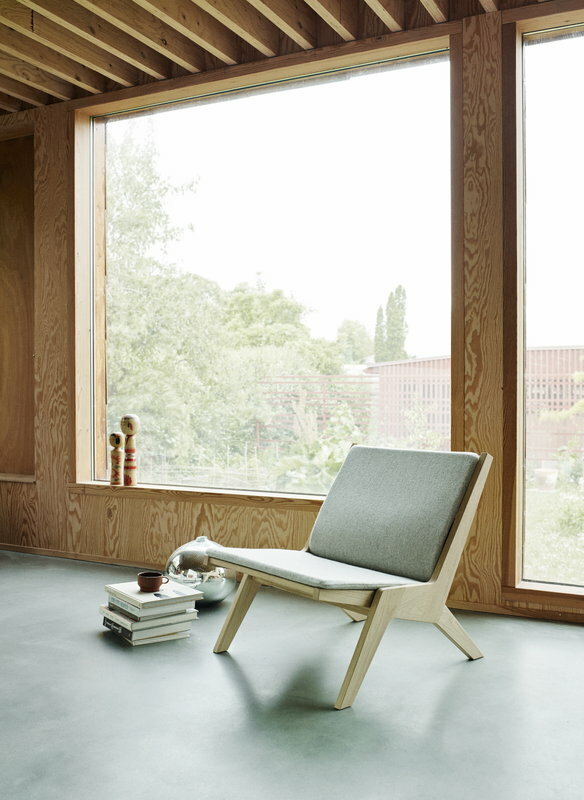 It was founded in 2011 by Helle Herman Mortensen, who has studied Industrial Design at Aalborg University, and Jonas Herman Pedersen, who specialized in furniture and space design at Aarhus School of Architecture. In their designs, Mortensen emphasizes storytelling and multitude of perspectives, and Pedersen is fascinated by production methods and the holistic manufacturing process from raw material to the final product. The duo’s design are often finely balanced combinations of elegant and powerful elements with room for quirky details and surprises, too.